We cannot get enough of sweet Melissa's look. If you are a bride-to-be, follow the jump to get our exclusive deal! amanda and sydney makeup app. 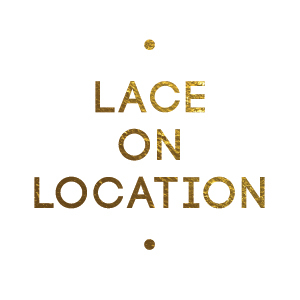 Lace On Location has teamed up with Micah Williams Photography to help high school seniors capture memories in the most fabulous way possible. The days of the super posed "tilt your head to the left and look off in the distance" photos are a thing of the past. 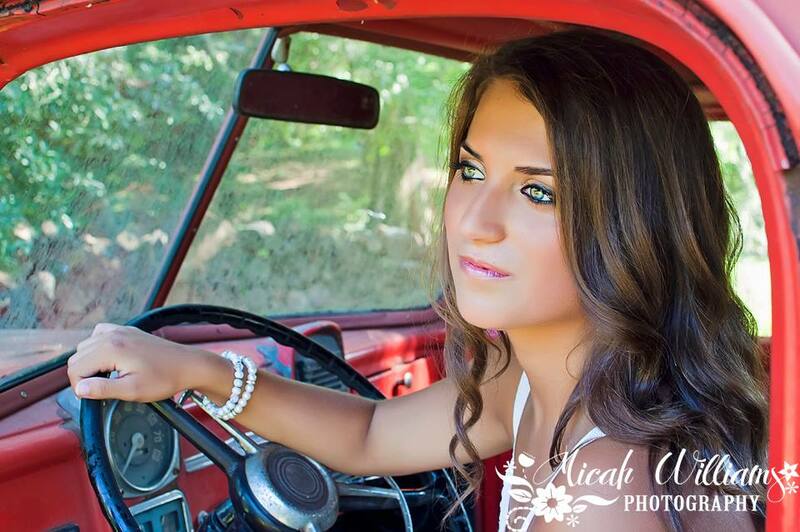 Micah and I strive to make our senior beauties feel glamorous as we provide on-location makeup services and a photo shoot that is customized to fit each individual personality. 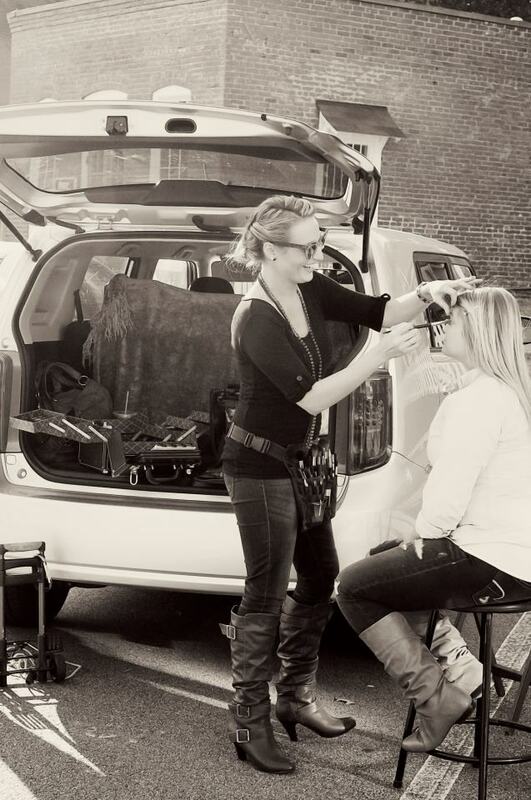 Because we work on-location, my Scion has turned into a mobile beauty bar. If I'm not doing makeup out of the trunk of my car, I'm throwing together the folding table that has now become a permanent fixture in my car. Micah likes to call me "Makeup on Wheels". Hmm...that has a ring to it. Micah (and all her fabulousness) is a blast to work with. Her clients always look amazing in their pictures because Micah has a way of making them feel relaxed and comfortable in front of the lens. I always know that I am going to have a happy client when I work with her :) Here are a few of our beauties. 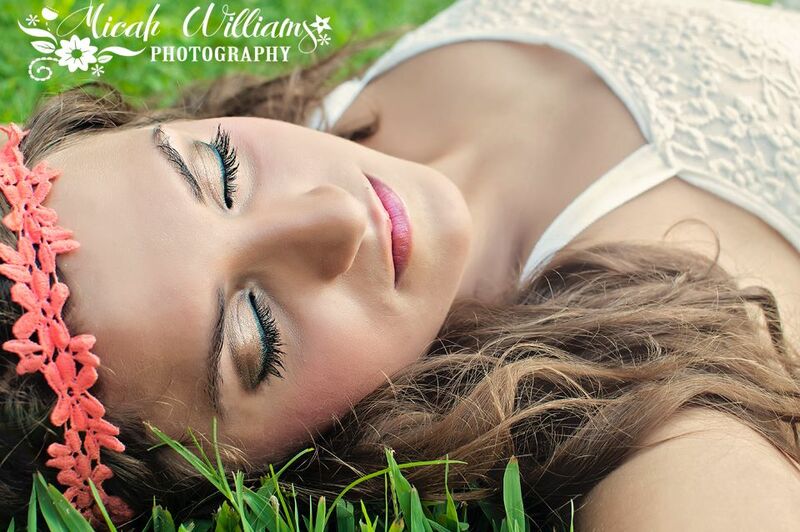 To book your own shoot or for information on homecoming and prom packages, visit Micah-Williams.com. 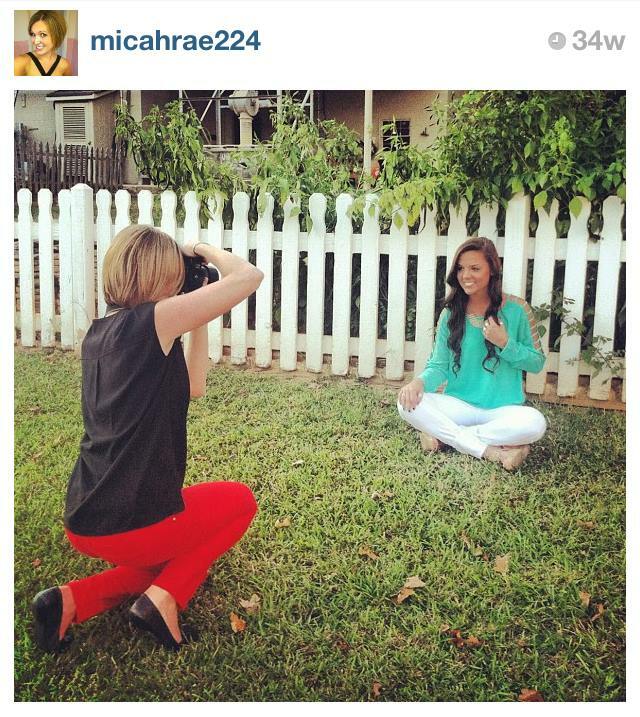 Also, make sure to check out MicahWilliamsPhotographyBlog.com to see what else Mrs. Williams is up to! A few weeks ago I was able to work with my amazing bride, Lindsay. Between her classic features and her FAB photographer Alecia Lauren, I could not wait to get a sneak peek of her wedding photos. Alecia Lauren Photography posted a few teasers on her Facebook which I am so excited to share. To prove that a girl will go above and beyond to get the perfect picture on her wedding day, if you look closely you can see that it is windy and snowing in this picture. Lindsay is a trooper! Amanda was GREAT as my wedding makeup artist! She was always quick to respond, and she is an absolute delight...so sweet and flexible...she just wants to make sure you're happy! I met with her a few months prior to my wedding for my trial, and we worked out a plan for the big day (she did a chart and took pictures). I even sent her some additional feedback later after spending a day in my makeup following the trial, and she made sure that I would love everything about it...which I did! On the afternoon of my wedding, Amanda also ended up doing makeup for my mom and my husband's mom, and they both looked wonderful. I can't thank Amanda enough for her kindness and professionalism through the whole process...it can be a stressful chain of events leading up to your wedding, but she always made me feel at ease, and I'd definitely recommend her to others! For more information regarding makeup services, please visit LaceOnLocation.com.